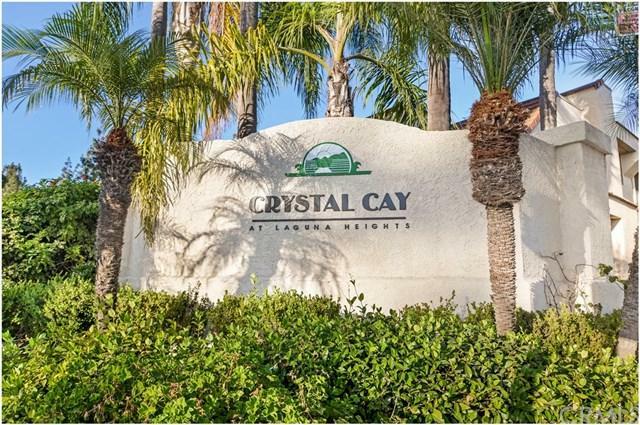 Upper unit in the beach close, sought-after community of Crystal Cay. Light and airy with cathedral ceilings, this property will not last long! 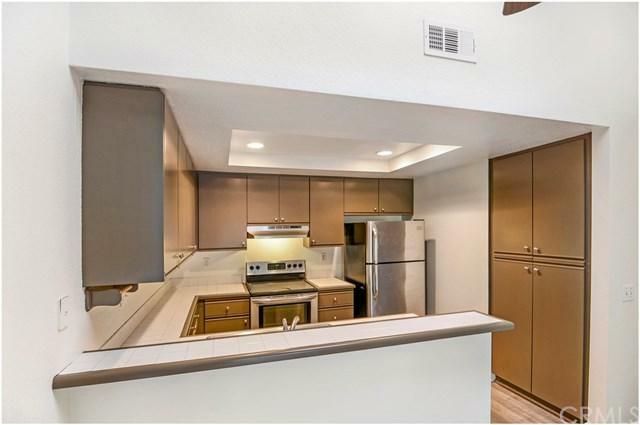 Entire unit has been recently painted with neutral paint and new luxury laminate flooring has been installed throughout. 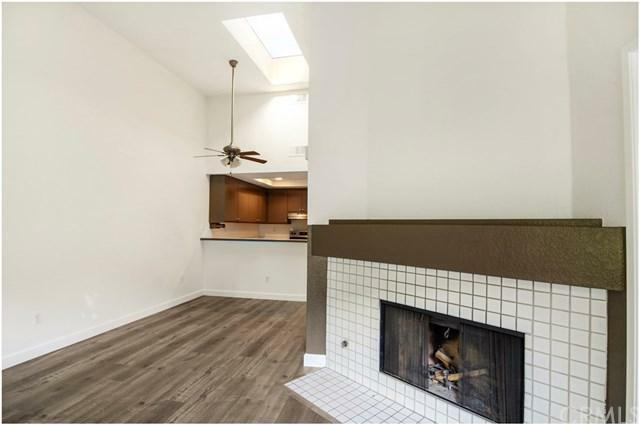 Kitchen has tons of cabinets and is open to an airy family room, which features a lovely gas burning fireplace. Each bedroom is spacious with large mirrored closets and vaulted ceilings. Washer and dryer located in the unit are also included! Must See! 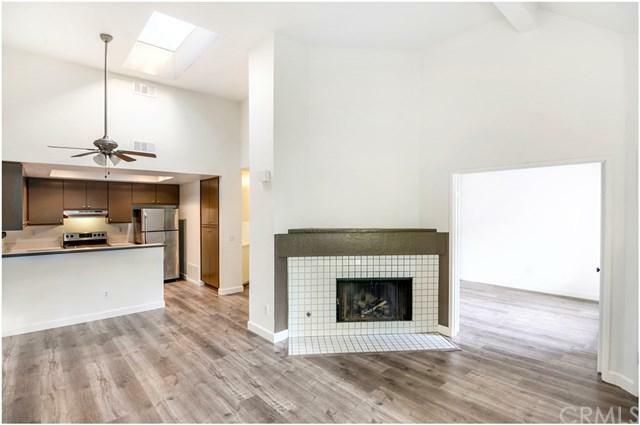 Sold by Samantha Cannon of Watts Team Real Estate.